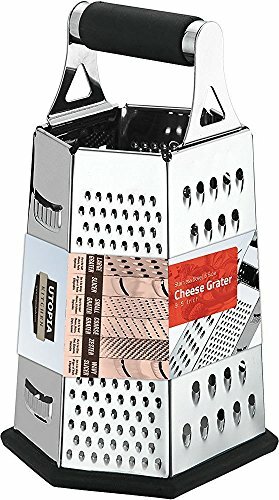 Several types of graters feature different sizes of grating slots, and can therefore aid in the preparation of a variety of foods. 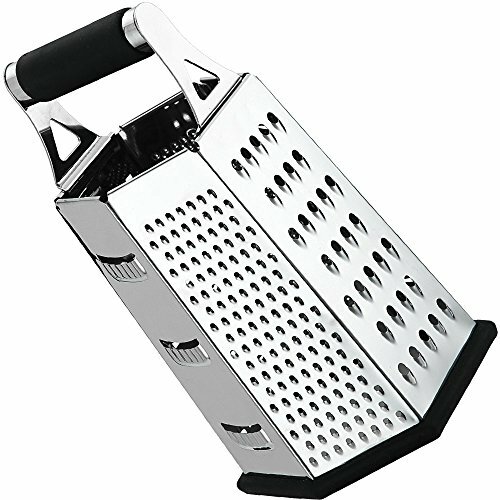 They are commonly used to grate cheese and lemon or orange peel, and can also be used to grate other soft foods. 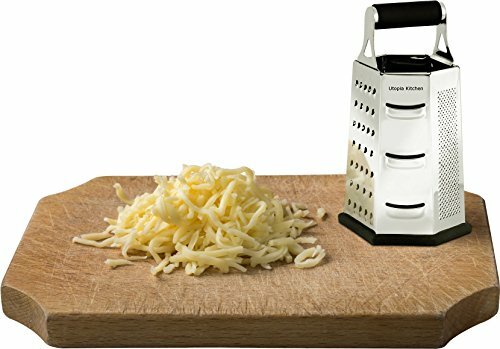 They are commonly used in the preparation of toasted cheese, Welsh rarebit, and dishes which contain cheese sauce such as macaroni and cheese, cauliflower cheese. 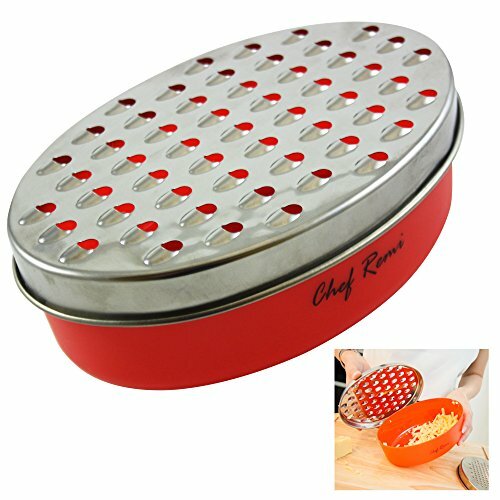 Get the most value for your money with Top-Rated Professional Grade Kitchen Tools! 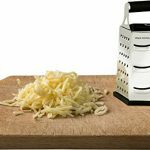 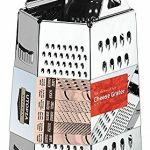 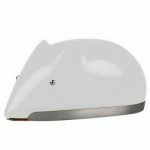 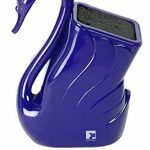 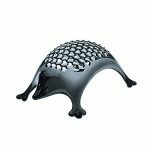 The Stainless Steel Box Grater allows you to shred cheeses, vegetables, and other food items with speed, safely, and precision. 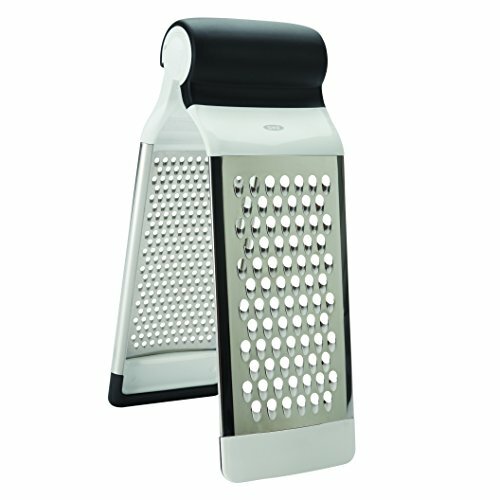 Rest the base of the grater against a plate and grip the comfort top handle for fast, high-volume shredding. 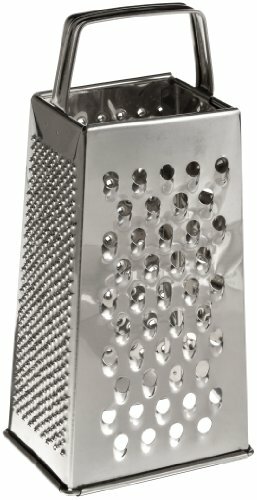 The six-sided design brings you customizable shred thickness based on the grating style you select.